Tris Pharma Inc. voluntarily recalled three lots of Infants’ Ibuprofen Concentrated Oral Suspension, USP 50 mg per 1.25 mL, to the retail level. 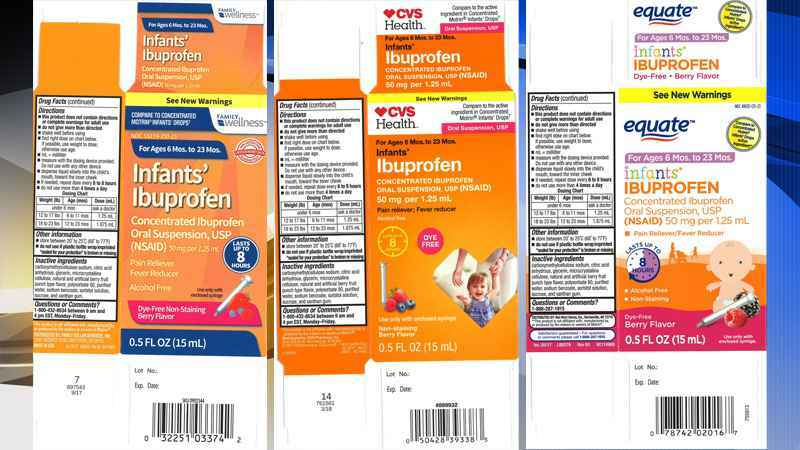 The recalled lots of the product have been found to have potentially higher concentrations of ibuprofen than normal. “There is a remote possibility that infants, who may be more susceptible to a higher potency level of drug, and therefore may be more vulnerable to permanent NSAID [nonsteroidal anti-inflammatory drug]–associated renal injury,” wrote the FDA in a press advisory. Possible adverse effects include nausea, vomiting, epigastric pain or more rarely, diarrhea. Tinnitus, headache and gastrointestinal bleeding also are possible adverse effects. Tris Pharma reported that, to date, it has not received any reports of adverse events related to the lots of product that are the subject of this recall. The product is used as a pain reliever/fever reducer and was packaged in 0.5-ounce bottles in the recalled lots: lot 49035-125-23,; lot 59779-925-23, and lot 55319-250-23. Wholesalers and retailers of the product should stop further distribution of the affected lots. Consumers with questions regarding this recall can contact Tris customer service at (732) 940-0358 (Monday through Friday, 8 a.m. EST to 5 p.m. PST). Consumers should contact their physician or health care provider if they have experienced any problems that may be related to taking or using this product. 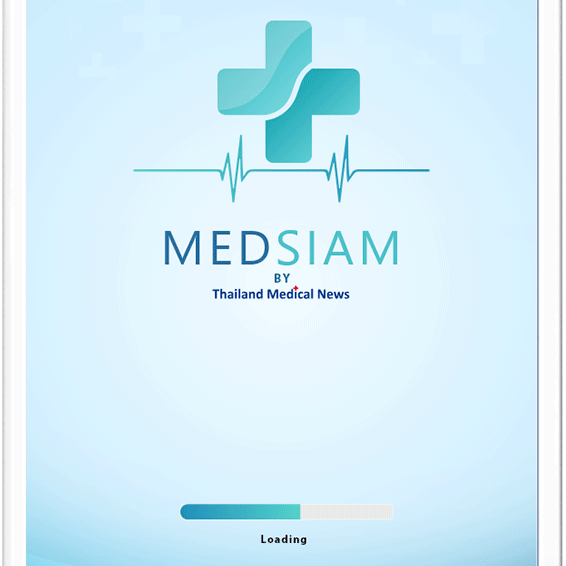 Adverse reactions may be reported to the FDA’s MedWatch Adverse Event Reporting Program either by phone at (800) 332-1088, online at www.fda.gov/medwatch/report.htm, or to any local health authorities in Thailand. Non-Invasive Breath Gas Analysis For Screening Of Disease Markers.